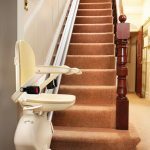 As a premier supplier of Brooks stair lifts in Denver, Ascent Mobility offers the Brooks Stair Lift Package! 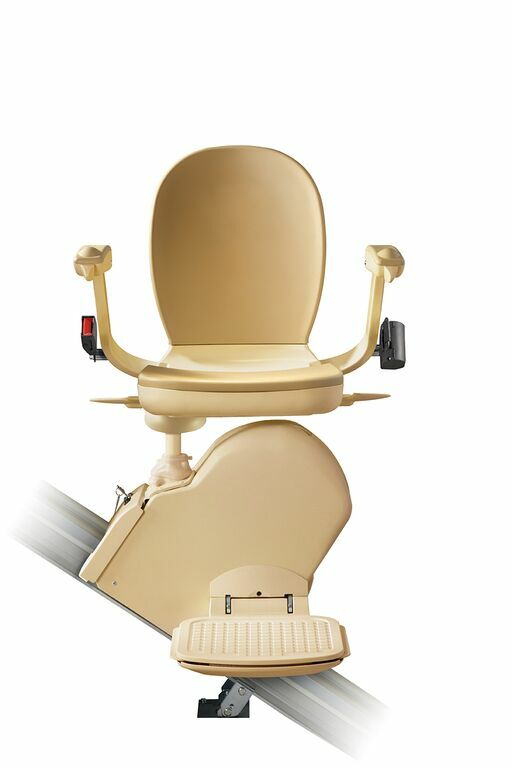 It includes the swivel seat, folding arms, and footrest, as well as the wireless remote control and safety sensors. 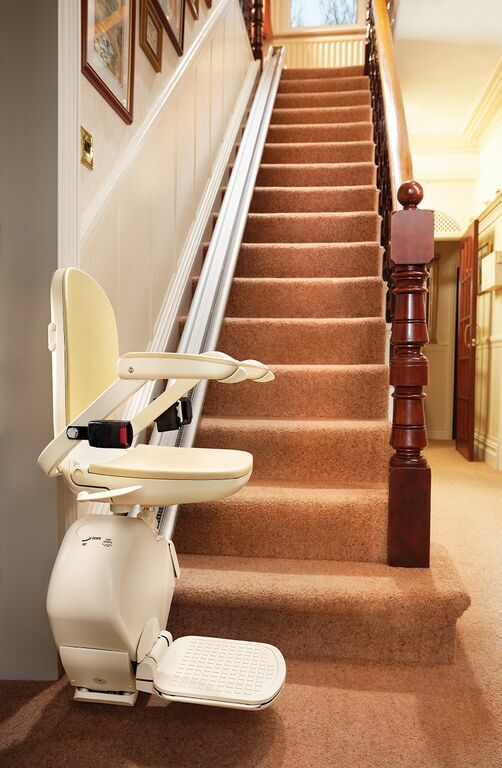 This product package is dedicated to any family member that finds it difficult to go upstairs every day. 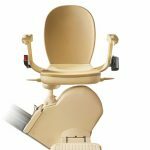 The Brooks stairlift is a hardy machine that was built to withstand the wear and tear of everyday use. It is designed for you in mind. 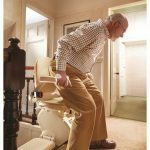 Affordable, sleek and reliable, the Brooks stairlift is a great way to regain your independence. 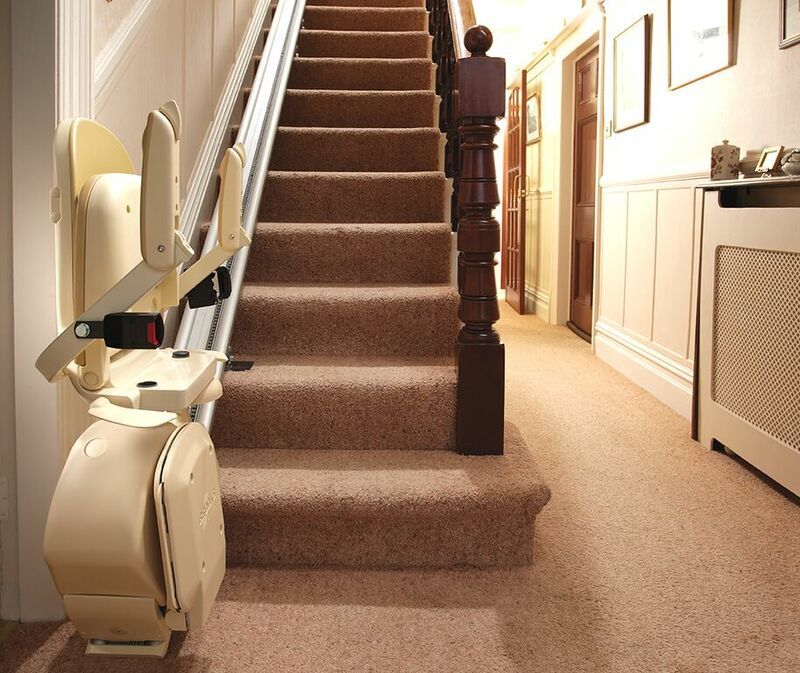 Mr Frederick Brooks, a Daimler engineer, made his first stair lift in 1973. 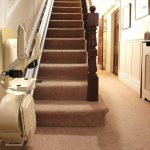 Almost 40 years later, by combining today’s advanced technology with a tradition of reliability and comfort, a Brooks stairlift will help you make the most of your home. 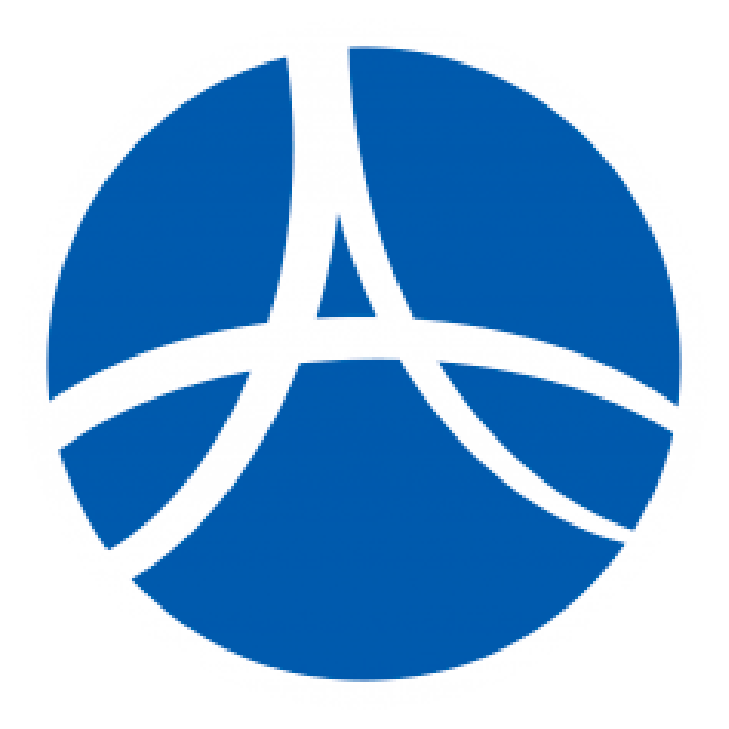 Ascent Mobility has a team of professional installers that can make sure that this product is safe to use by seniors or people with disabilities. If you’re ready to have it installed, don’t hesitate to contact us now at 720-545-9222. This feature allows for the Brooks to be ultra slim and ensures safe passage for other users of your staircase. 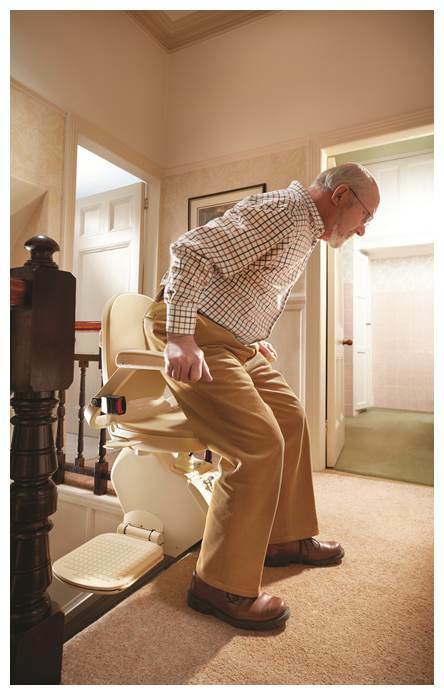 The stairlift can be “called” or “sent” using the remotes, making the lift easily usable by multiple users. Located on both on the carriage and footrest these sensors will stop the lift if there are any obstructions (shoes, toys) on the staircase. 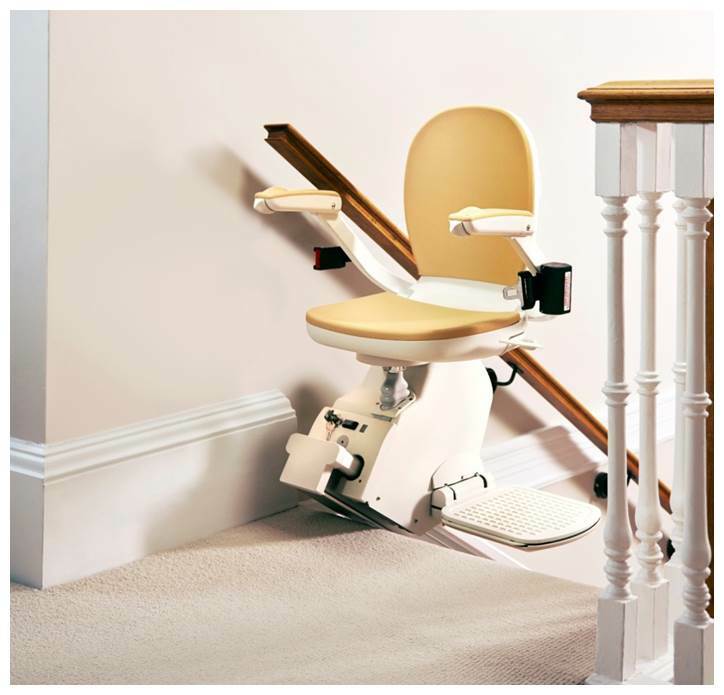 Locks at 45˚ and 90˚ position, which helps the user get in and out of the stairlift easily and safely. Directional toggles on each armrest for easy use. 300 pounds with 350-pound optional upgrade.